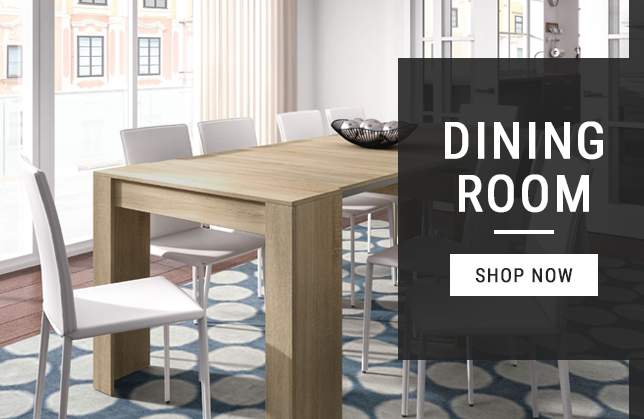 There are many furniture wholesalers that offer a drop shipping service however if you are looking for reliability and good stock holding you may need to research companies thoroughly prior to listing any items on your website or selling platforms. 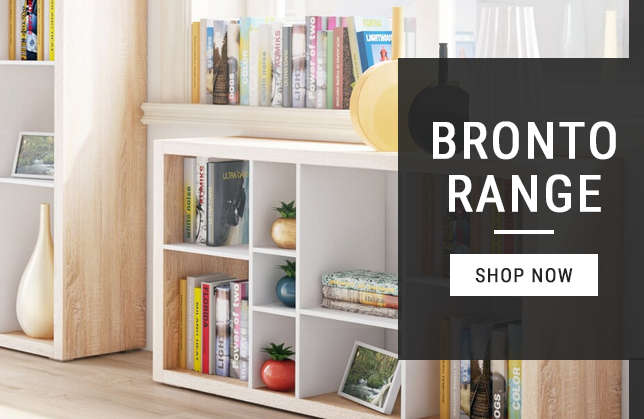 Here at Amos Mann Furniture we pride ourselves in being one of the fastest growing and most reliable furniture dropship companies in the UK. Our UK based furniture warehouse allows us to hold millions of pounds worth of stock ready for immediate dispatch direct to your customers. We try our best to make sure you can fulfil your orders making us one of the most reliable furniture dropshippers in the UK. Most furniture shops in the UK struggle to store items they have on display and as storage space becomes an additional expense for small and medium sized furniture retailers it has become essential to source good and reliable furniture wholesalers that can supply furniture when you get an order. Amos Mann furniture wholesale UK has been dealing with over 400 retailers across the UK and we are proud to have established long term relationship's with all our customers. Weather you are a small or a large furniture retailer we are confident that our products and services will benefit your business. If you are interested please call us to discuss your requirements. 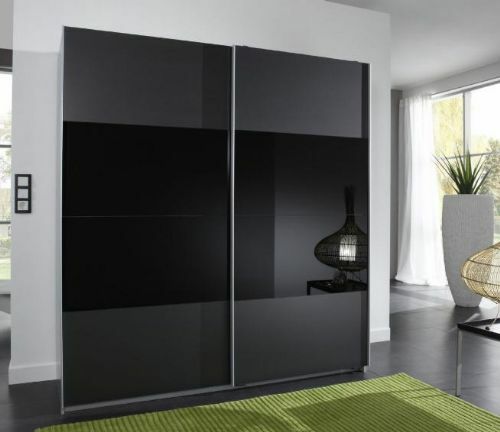 Amos Mann Furniture are wholesale furniture suppliers in the UK. Amos Mann Furniture is the supplier of trade furniture at wholesale prices to many furniture retailers in the UK. If you are a business looking for a reliable wholesaler of furniture to supply within the UK who can supply a good variety of furniture at trade prices, Amos Mann Furniture wholesale maybe be your solution. 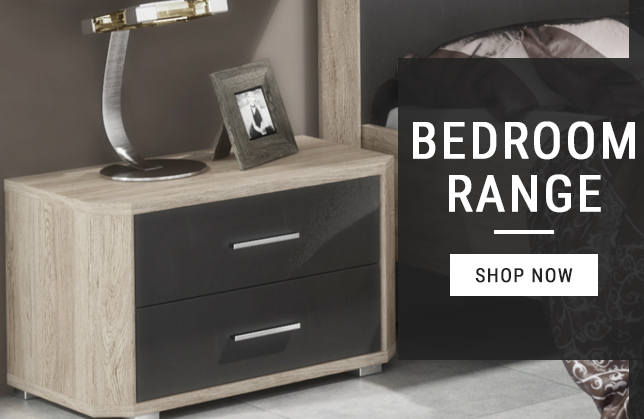 Based in Leicestershire Amos Mann Furniture can supply bedroom furniture at trade prices, Wardrobes furniture at trade prices, Office furniture at trade prices.